Estelle Pellegrin joined Axelia Partners in 2015 as Director of Operations to oversee the delivery of Axelia Partners’ full range of business solutions to client organizations and lead the optimization effort of systems and procedures. She is now Chief Financial Officer. Estelle has more than 18 years of expertise as CFO of French companies owned by European and American groups in the healthcare and the logistics industries. She is well versed in all strategic and operational aspects of finance, reporting and accounting in international business environments. 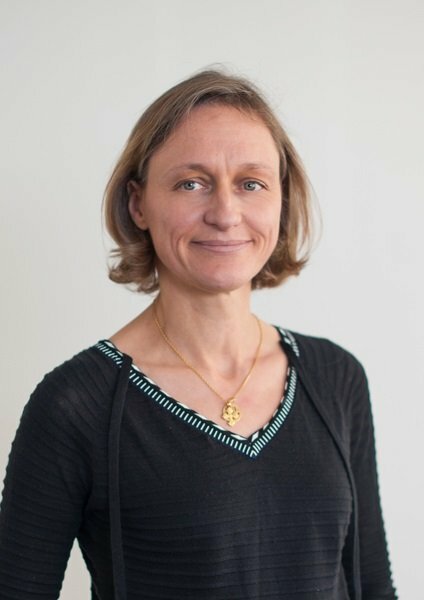 Prior to joining Axelia Partners, Estelle was CFO of Vivisol Healthcare France. Estelle holds a Master in Accounting and Finance, and an undergraduate degree from a French business school.